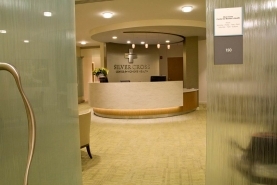 In 2010, Reed Construction was selected to complete a build-out on behalf of Silver Cross Hospital at its main campus in New Lenox, Illinois. 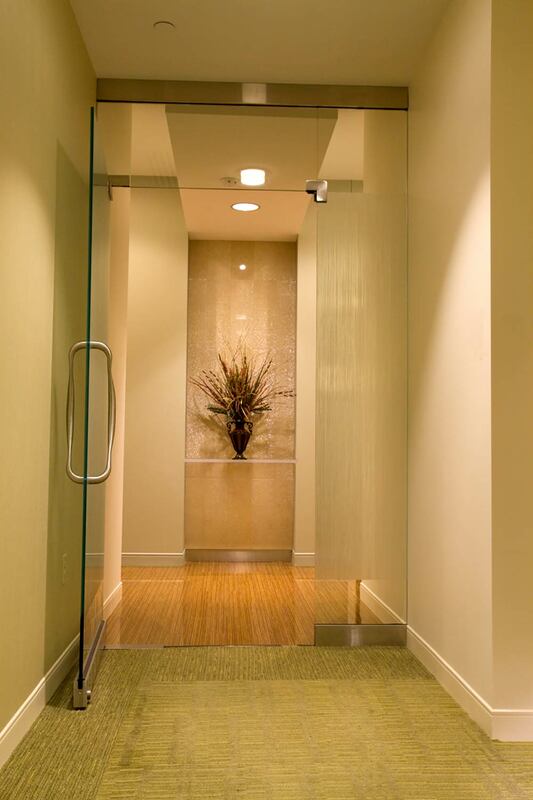 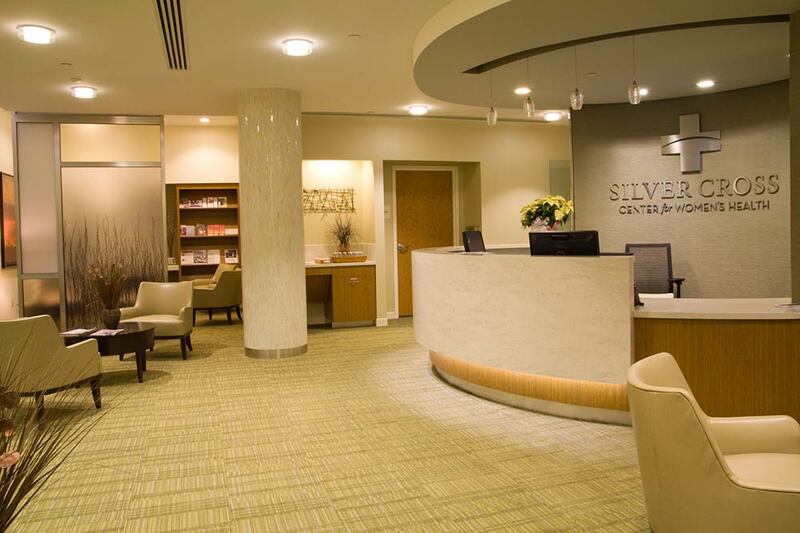 The project consisted of a 6,500 square foot build-out to create the Silver Cross Center for Women’s Health. 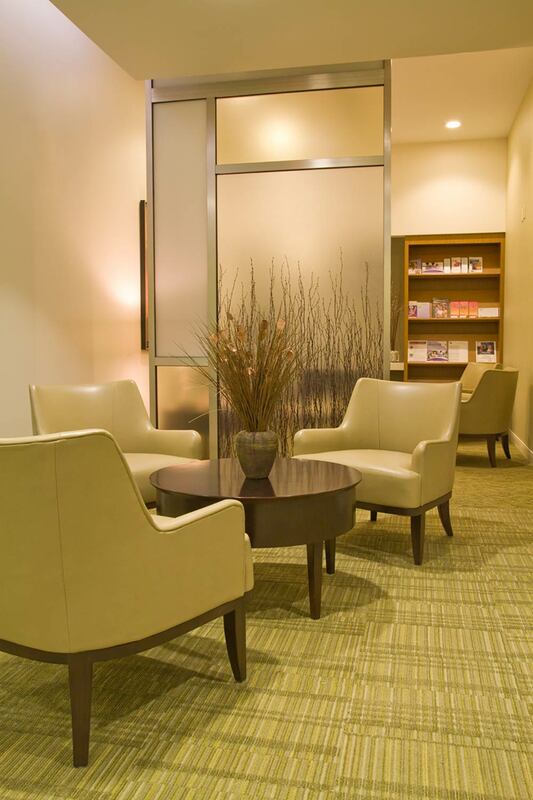 In addition to a beautiful new waiting room, examination rooms and offices were built. 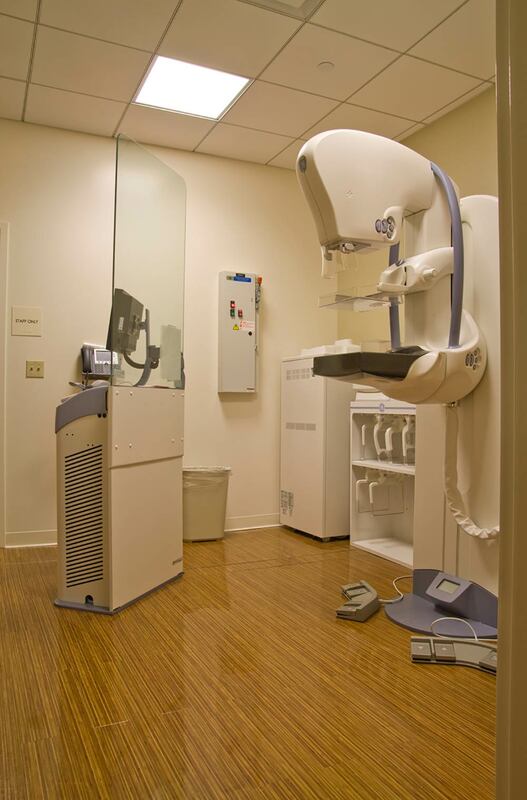 The Center also featured the latest in women’s health technology, including two mammography rooms, two ultrasound rooms and a bone density room.